In a horrible killing incident, a gunman killed 37 holidaying tourists in Tunisia, leaving another 36 seriously injured. 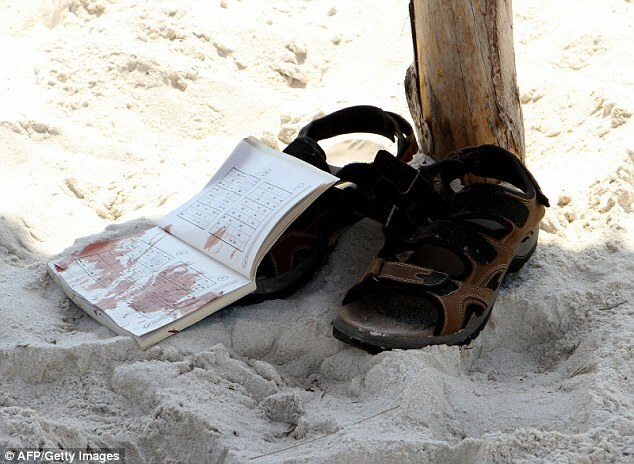 The gory incident occurred on the beach resort of Sousse. It has been reported that the killer was carefully selecting the victims he would murder with the Kalashnikov hidden in his parasol.